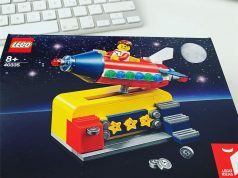 The LEGO Ideas Moments in Space contest was a really popular one and LEGO has announced the winner and the model that will be turned into a Gift with Purchase set in the near future. And the winner is…Cosmic Rocket Ride! (Coin Operated) by mjsmiley. 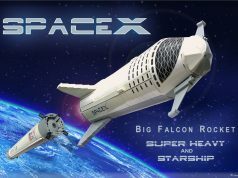 I had a feeling that this model would be chosen as it had lots of appeal and the LEGO judges felt the same way. You can check out the judging breakdown and the rest of the runner up builds as well an honorable mention winner in the link above. 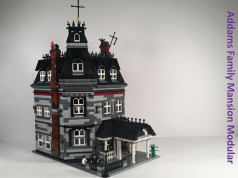 Congratulations to the winner and I’m excited to see how LEGO converts it into a future GWP set.